James Melton (1904-1961) was a popular singer for over 30 years from the 1920s and had a successful career on stage, radio and film. 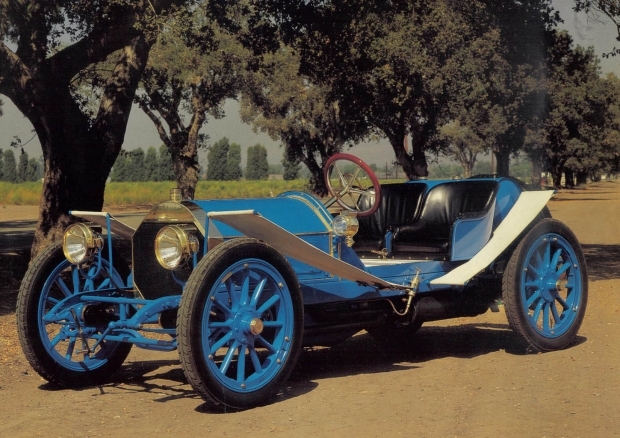 Melton was also one of the most prominent early antique car collectors. 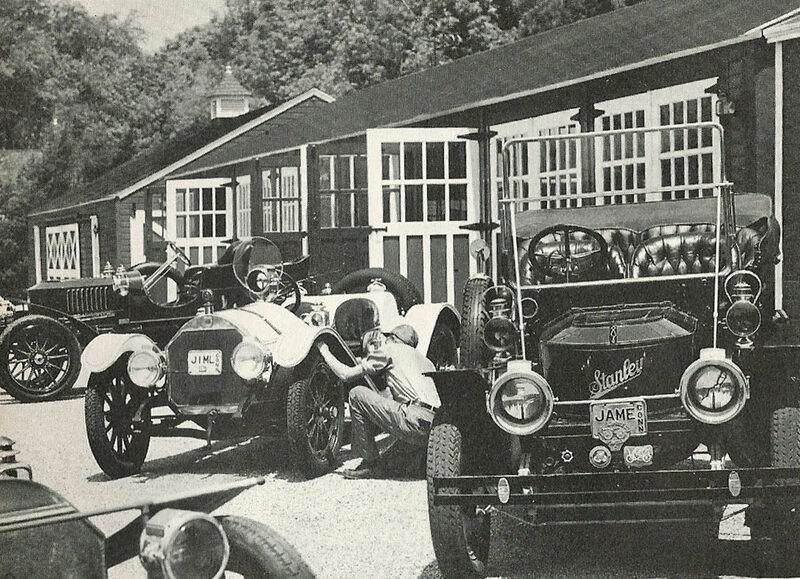 He founded the Melton Museum (1948-1953) in Norwalk, Connecticut to store and display his collection, which, at one point, grew to 110 automobiles. As described by Margo Melton Nutt 's website, James Melton was "America's Favorite Tenor." "That was what they called James Melton from the 1920s through the 1950s. He was perhaps the first multi-media performer—in a career that spanned concerts, recordings, movies, the Metropolitan Opera, radio and television. 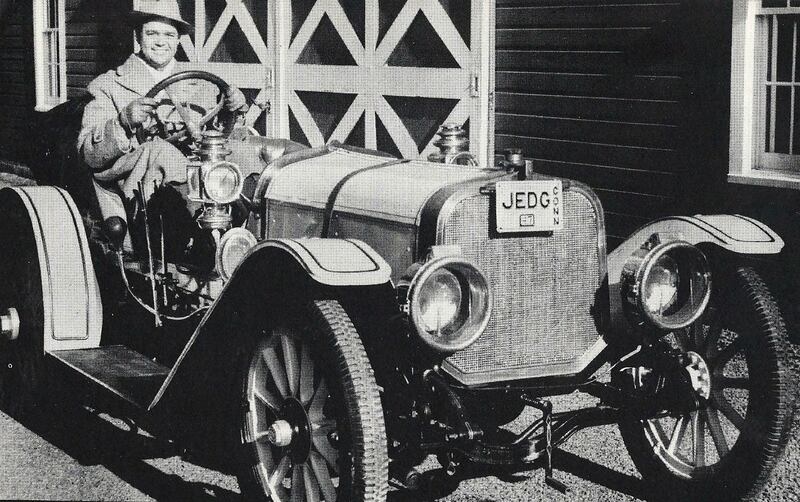 His fame as a singer was equaled by his renown as an antique car collector." "In this hobby he was a pioneer in recognizing these vehicles not only as an important part of America’s history, but as works of art. His career and his hobby reflected the two great technologies that knit the country together in the 20th century—the airwaves and the automobile." 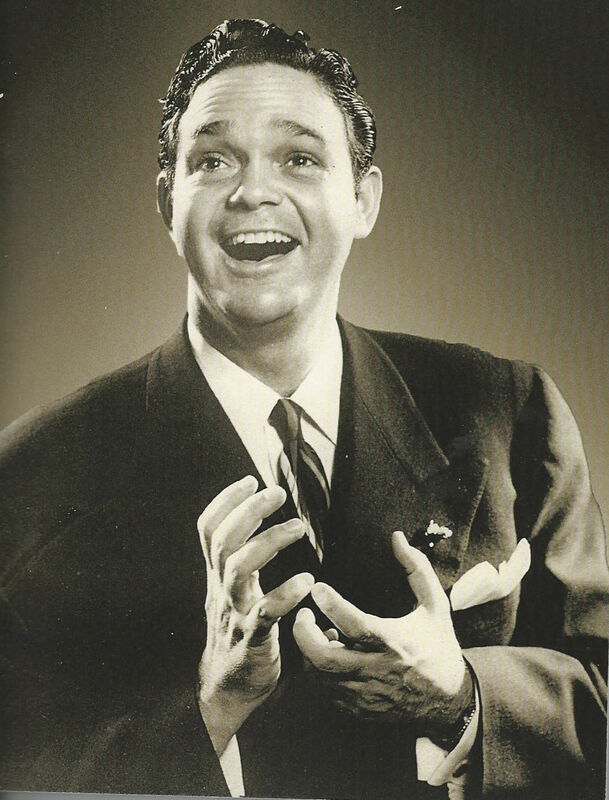 In 1946, Melton became the first performer to sing "Back Home in Indiana" prior to the start of the Indy 500 race. 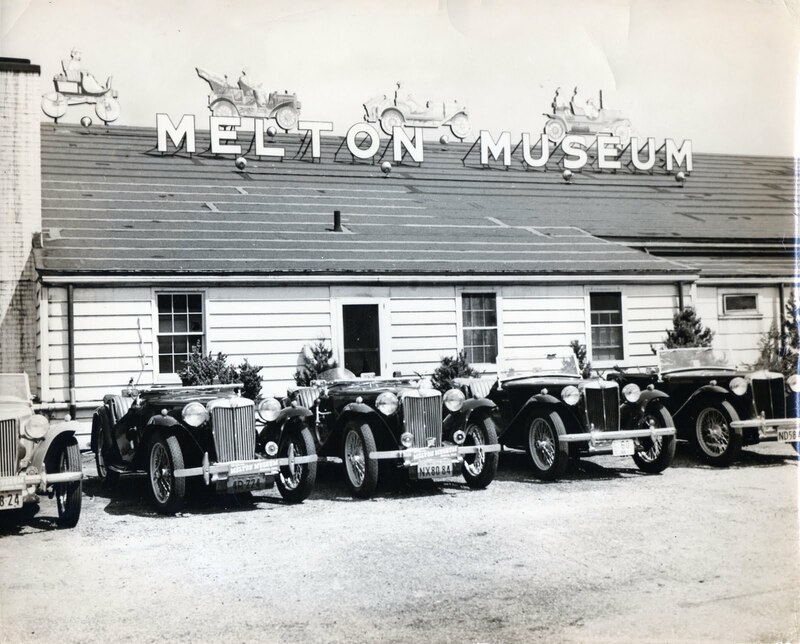 In July 1948, Melton found a 10,000 square foot bowling alley in Norwalk, Connecticutt to store and display his automobile collection. 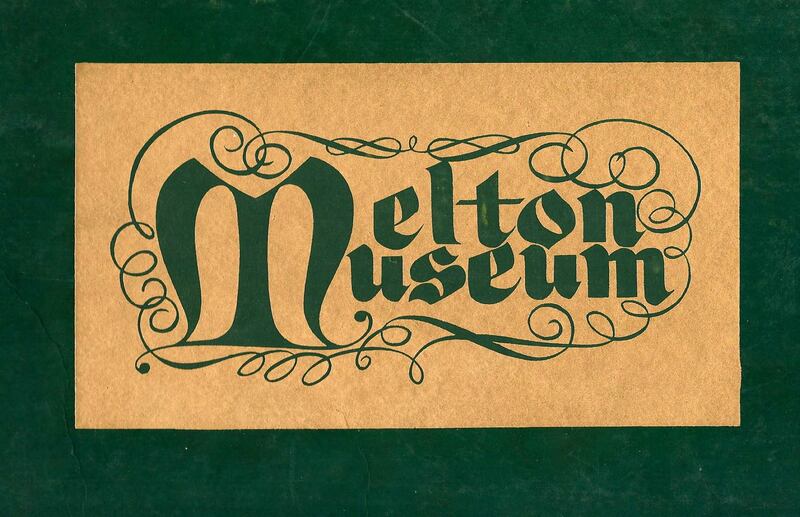 He added another 10,000 square feet and then opened the Melton Museum. Photo courtesy of Margo Melton Nutt. 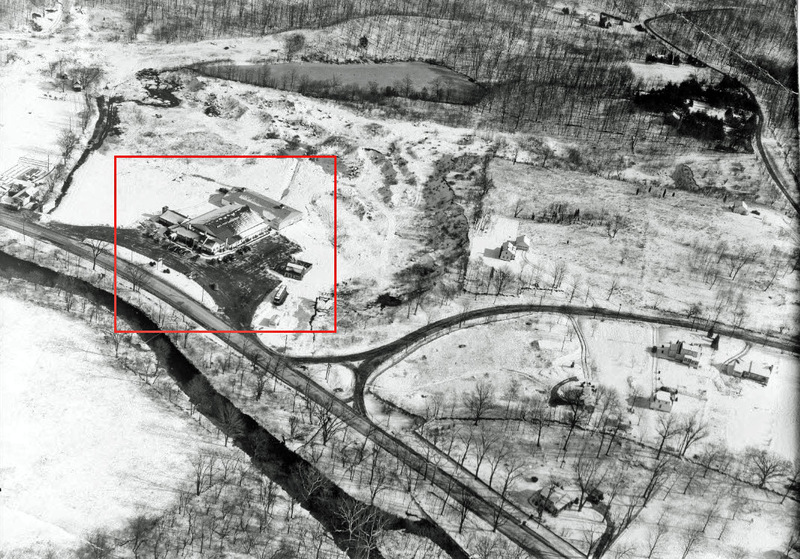 An aerial view of the Melton Museum when it was located at 650 Main Avenue in Norwalk. It is now a Walmart shopping plaza. 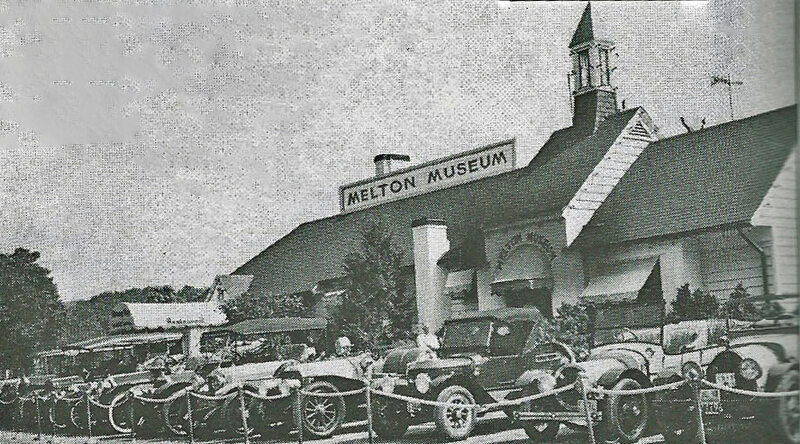 The museum was an attraction in Norwalk until 1953 when Melton's collection was moved to his new Autorama Museum in Hypoluxo, Florida. Coutesy of Margo Melton Nutt. James Melton passed away at the young age of 57 years old. Bulb Horn published this tribute in it Spring 1961 issue. His daughter Margo Melton Nutt wrote an excellent biography James Melton: The Tenor of His Times. Another treasure found in the Helck Family Collection was this hard cover brochure featuring 27 of Melton's automobiles. Here are some highlights including profiles of several racers related to the Vanderbilt Cup Races. 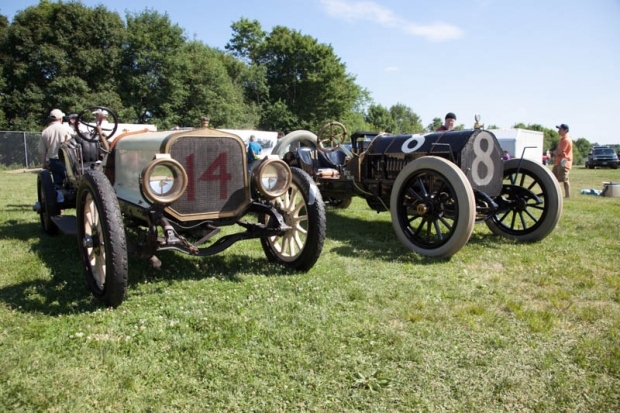 In 2010, the Corbin Cannonball and the Alco Black Beast were together at the Klingberg Vintage Motor Car Festival. The 911 Mercedes in Woodstock, Vermont in 2009. Courtesy of Margo Melton Nutt. 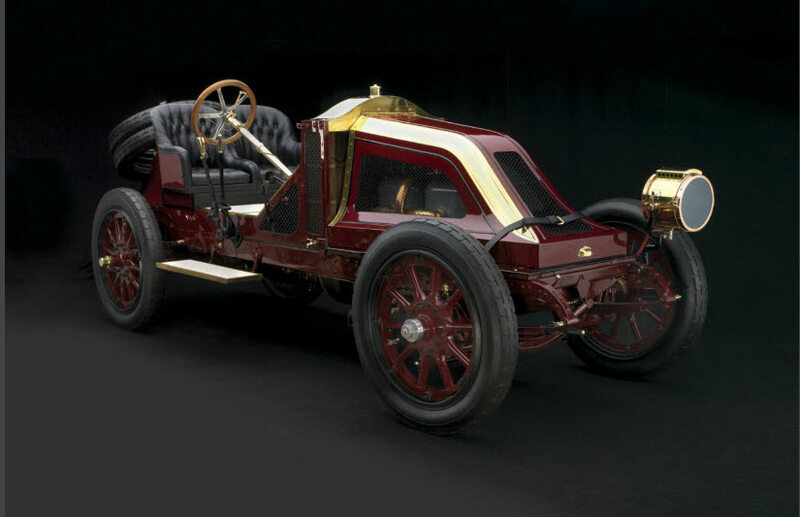 Melton's Renault Vanderbilt Racer can now be found in the Price Museum of Speed in Salt Lake City, Utah. Melton's S.P.O. as seen in 2012. The only known still existing S.P.O. is now owned by Rick Rawlins who provided this photo. I remember going to his museum in Florida in the early 190s. It was in an old casino building which made a great setting for displaying his collection. Marvelous. My father and I used to drive past this everyday on our way to and from our jobs. And to think I never went in even tho I had a 49 MGTC at the time. Would have changed my whole life. I wonder what the inventory was in that museum? It appears that he was fond of speedsters. And where did all of those cars go? Where have all of these small museums gone would make the subject of a good article. 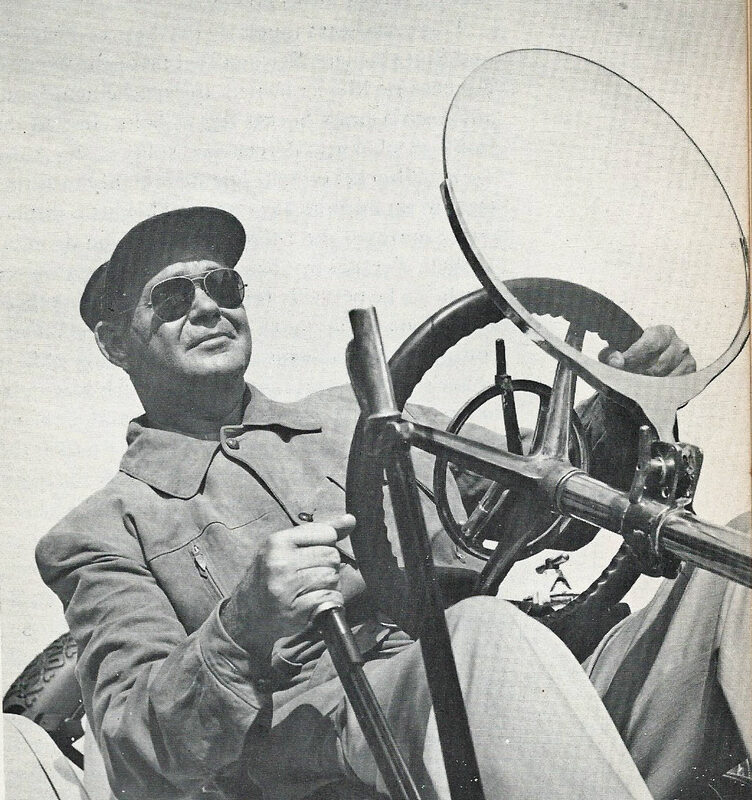 Ronald, after Melton died in 1961, many of his automobiles were purchased by Winthrop Rockefeller. 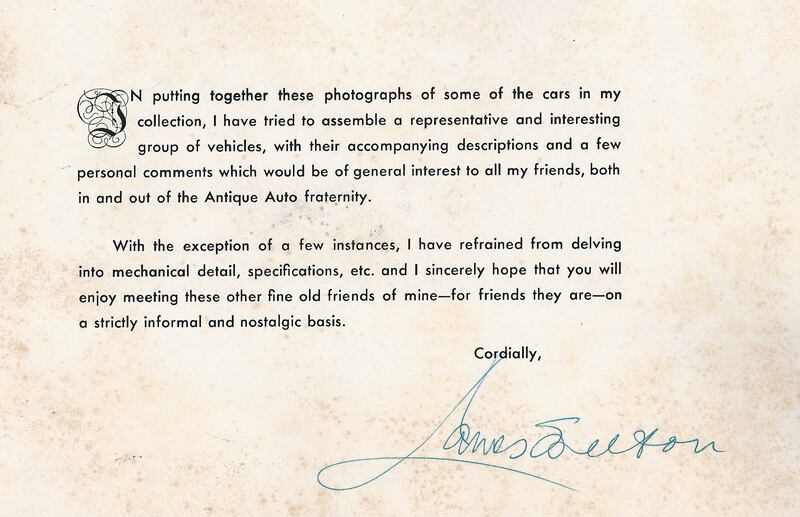 I was so surprised and delighted to see mention of my father’s car collection here—and thank you, Howard, for such kind words about the biography I wrote about him. Back when I was a teenager, my parents lived in Greenwich. There used to be a Mobil station/parking garage on Arch Street, across from the RR station. The space now is occupied by Carriage House. Jimmy Melton used to keep a few cars there, the most notable (to me) being what had to be the first motor home. Velveteen seats, a small galley, and even an enclosed toilet. I’d say it could seat about 12 people. I used to just love to go look at it, and on occasion, sneak inside. Would love to find out where it is today. The Southhampton Auto Museum opened about the same time, right? now finally up for sale. Did James Melton know Henry Austin Clark at the time? That was the Winton Housecar - a very cool thing to have survived. There’s a brief article about it in the Antique Automobile, May-June 1956. 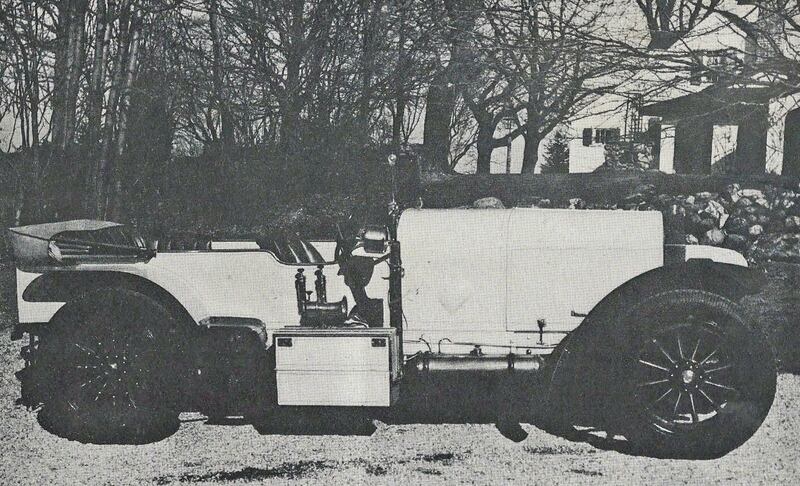 About 1918, E. J. Fithian built it on a stretched 1917 Winton chassis, for use in his campaign for PA governor. 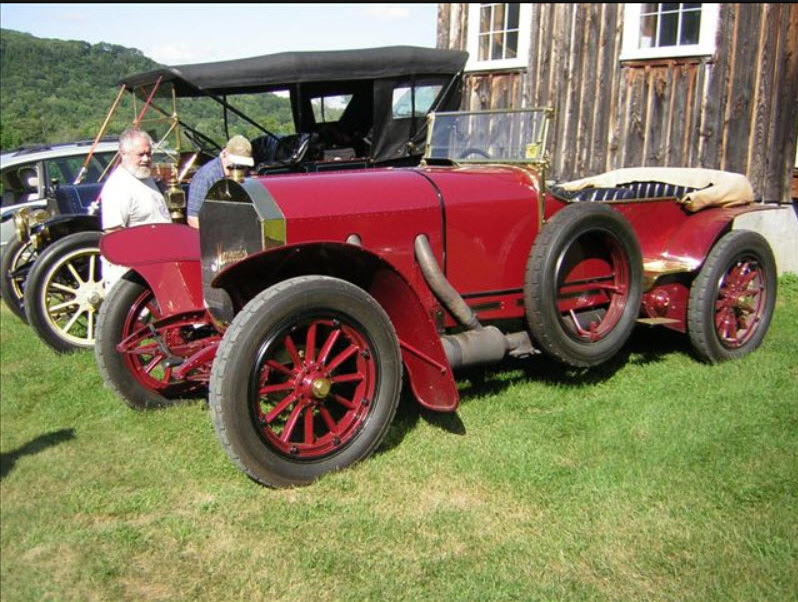 Newspapers in the Midwest carried stories on his family’s western vacation in the car in 1921. 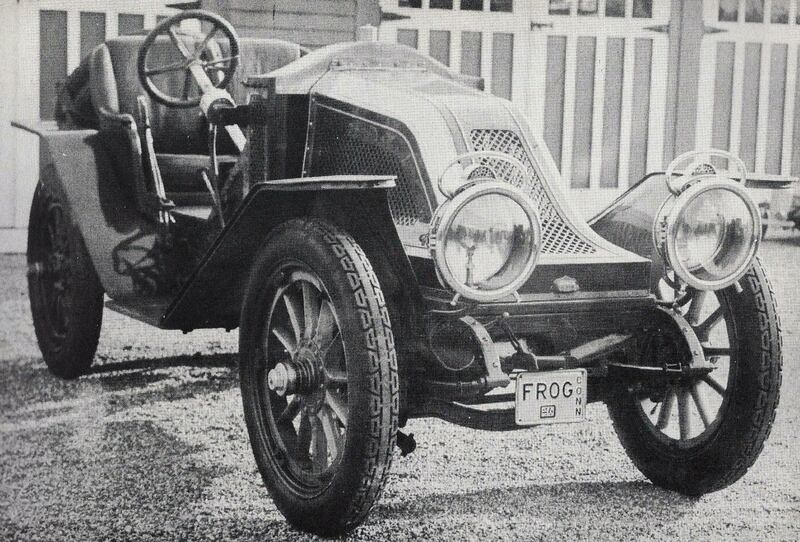 He apparently stopped using it in 1926, and Melton bought it in 1954, completely restoring it. 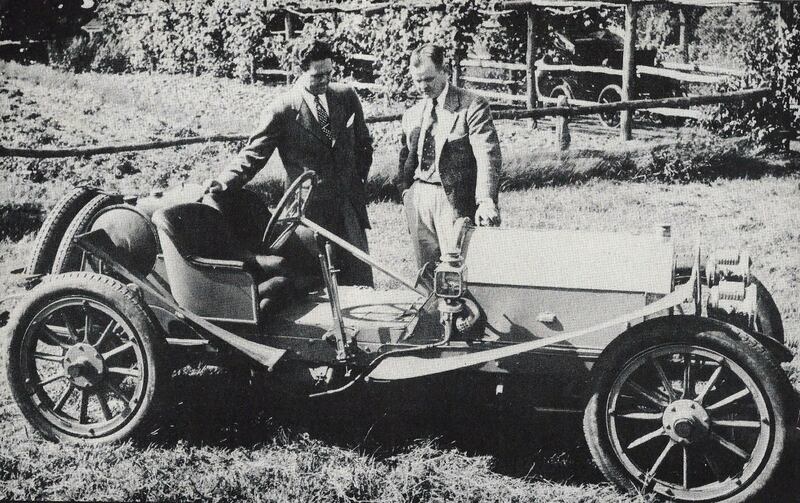 Curiously, E. J. Fithian and Alexander Winton both received patents for engine governors on May 30, 1899. My family and I visited the museum in 1953, as it was in process of closing to go to Florida—Model Trains, mostly standards, along with a Connecticut Company open car were part of the exhibits. Memorable, especially to a 9 year old.